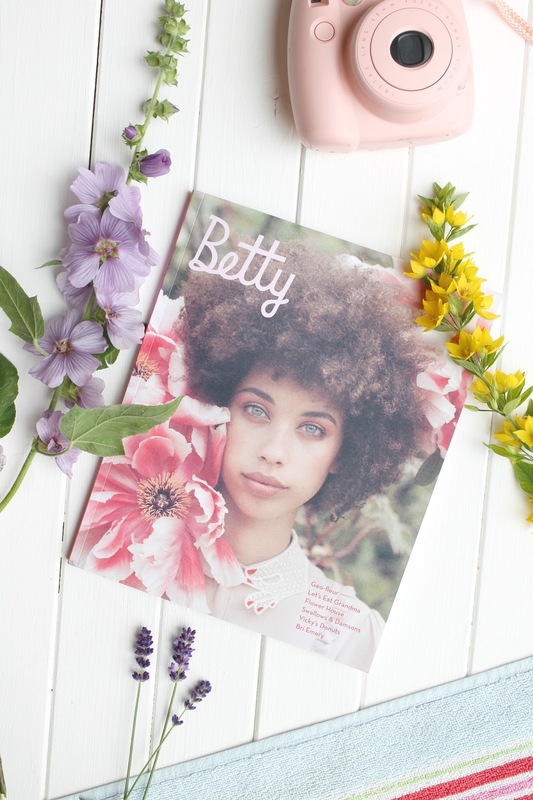 As soon as Betty magazine landed on my doorstep last week and I frantically pulled it from its large paper envelope to reveal, possibly the prettiest cover of all time, I knew I needed to write a post about it. 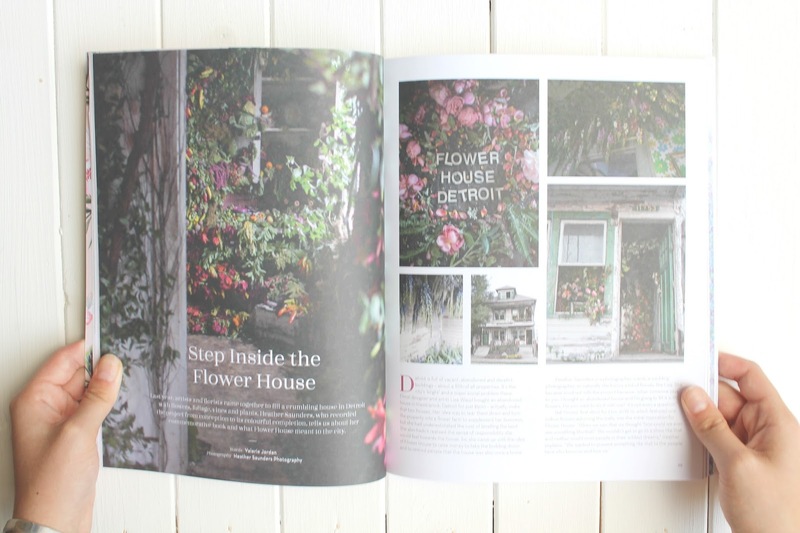 I have been a follower of the Betty mag Instagram for YEARS now and after lusting over their photos of all things floral and the best travel recommendations of all time, I knew it was love when the theme for the Summer 16 magazine was announced as 'Bloom'. I'm a sucker for peonies, shots of Columbia Road flower market and I can't get enough cacti and succulents in my life so I was so very excited about the launch of this issue. Despite having followed the magazine insta for years, this was actually the first copy of the mag I had bought ?? I know, madness! Until now I had been more than satisfied with the endless interior goals, delicious food and travel recommendations on their website/twitter/instagram but since having a copy of the magazine to flick through at my leisure, it has opened a whole new world of inspiration. I've always been more of a blog reader than magazine buyer but on the occasions when I do purchase hard copy publications, it's always Elle/Vogue/InStyle; you know the drill. However the satisfaction I have got from knowing I'm supporting an independent brand and the two lovely ladies behind it (who are also both called Charlotte FYI) has opened up a whole new world, in which the content, photography and style are just as slick and accomplished as the biggest of magazines out there. As most of you readers here will probably know, I'm currently a Fashion Communication and Promotion student with a huge passion for my writing modules at uni and sharing my work on my blog. It's SO inspiring seeing magazines like Betty be so successful and also pushes me to work even harder to hopefully be able to one day work for a magazine like it that has such intelligent, inspirational and well constructed content and photography! Each page of the magazine, whether it's the content of articles, the photography, colour palette or even the fonts of titles is beautiful and really left me in awe of the magazines so obvious signature look and style, all of which I just adore. If you couldn't tell from this absolutely gushing commentary, I'm basically head over heels for this mag and have thoroughly enjoyed every part of it I have read so far. 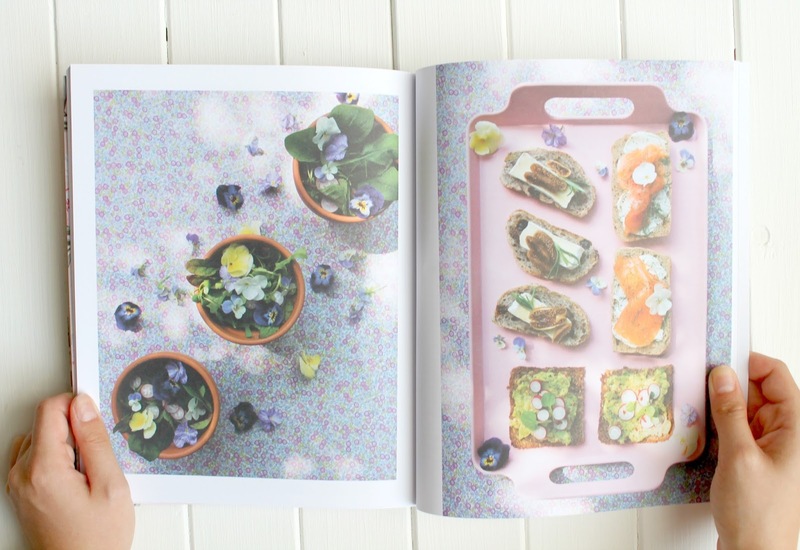 My favourite, stand out articles include 'The Perks of Being a Shrinking Violet' which I resonate with so much when it comes to shyness and anxieties and also the recipe section nearer the back of the magazine to celebrate the 5th bday of Betty magazine; any regular will know I'm a sucker for baking. 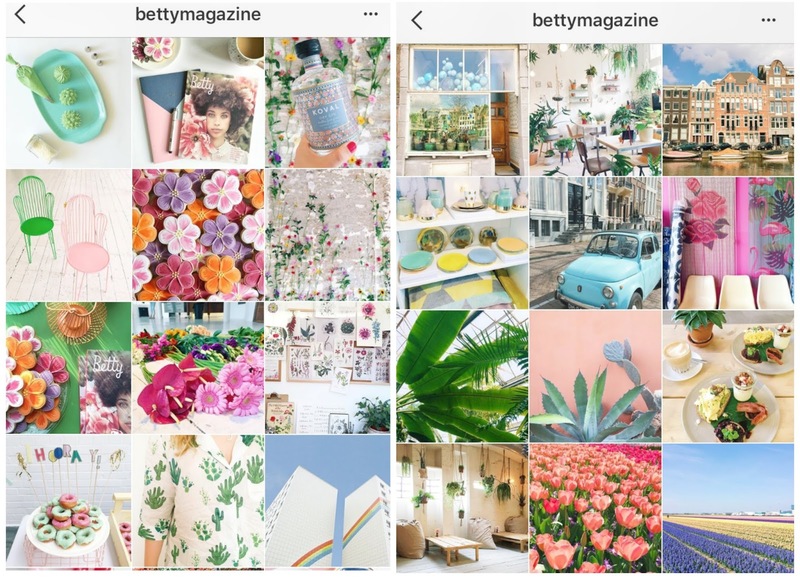 I have been left feeling so inspired and positive after reading the whole heartedly intelligent, informative, considered and happy words of Betty mag and will continue to be a huge lover of their social media accounts and ethos in general. I really hope you enjoyed this slightly different post, I've been so eager to share my thoughts on the magazine and the importance of shopping independent. Sometimes the most satisfaction is gained from hidden gems. You can check out the Betty Magazine website HERE or buy the mag itself from THIS link! As some of you will also know I'm heading to Amsterdam next month and my excitement levels have increased x10 after being armed with the most informative list of the city's recommendations from their site. Seriously check them out if you're travelling this summer! I have also linked their insta and twitter below if, like me, you can't get enough of their content! I hope to one day be able to contribute or work for a magazine so positive and aesthetically 'me'. Do I get an extra point on a job application to Betty because my name is also Charlotte? Here's hoping.
. BETTY TWITTER - BETTY INSTAGRAM .